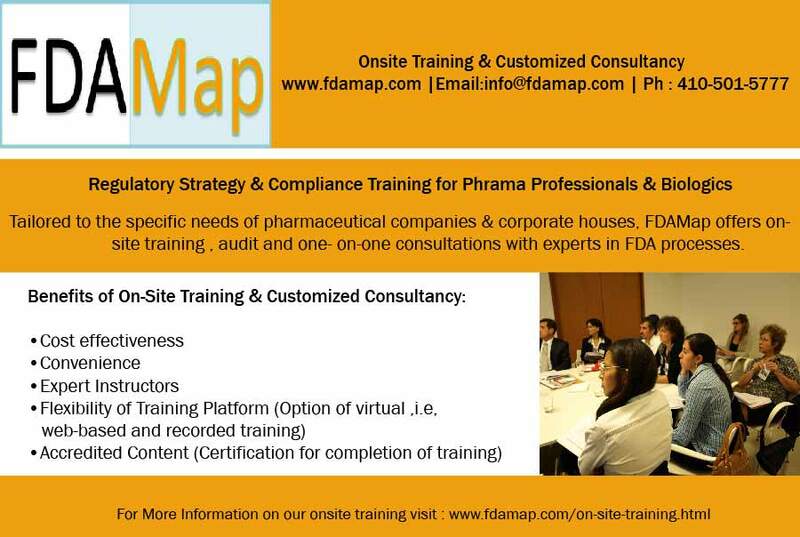 It is critical for companies developing drugs, biologics, medical devices and diagnostic kits to master the art of getting consultation from the regulators at the US Food and Drug Administration (FDA), European Medicines Agency (EMA), and European National Competent Authorities. Regulators provide an opportunity to the industry to discuss product development strategies and clarify interpretations of the regulations prior to submission of applications to them for approval. Besides face to face meetings, regulators also interact via emails, phone calls and in-formal discussions. This conference aims to bring regulators, industry and other stakeholders together to discuss the various ways to obtain advice from regulators, discuss feedback, and present ideas to increase the odds of successful outcome of approval. Getting timely advice from regulators is essential to succeed in getting timely marketing approval for healthcare products. Regulatory Strategy Summit will provide an opportunity to understand and train in the process for requesting and conducting meetings with the FDA and EMA for healthcare product development. Effective interactions with regulators, inspection and approval process are the themes of the summit. Lectures from eminent speakers at the seminar will cover areas like FDA meeting process, how to prepare for meetings with the FDA, current guidelines, regulatory affairs and compliance training, regulatory compliance consulting, and regulatory strategy for medical products.